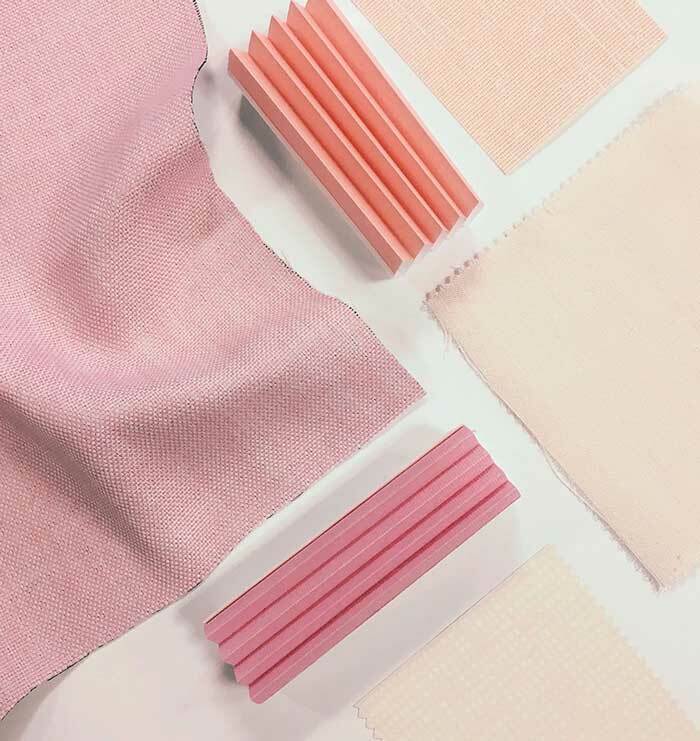 A peachy, pink hue has been dubbed “millennial pink” and is the undisputed color of the summer 2017. It’s everywhere from runways, hair color, wall paint, makeup packaging and more. This seems Pantone’s color of the year, Rose Quartz, has finally made it mainstream. We love this dusty pink for walls, and think it would be just as chic for windows. Here are 6 of our favorites. See These Colors in Person! Order free samples of any fabric or material to find the perfect match for your home.